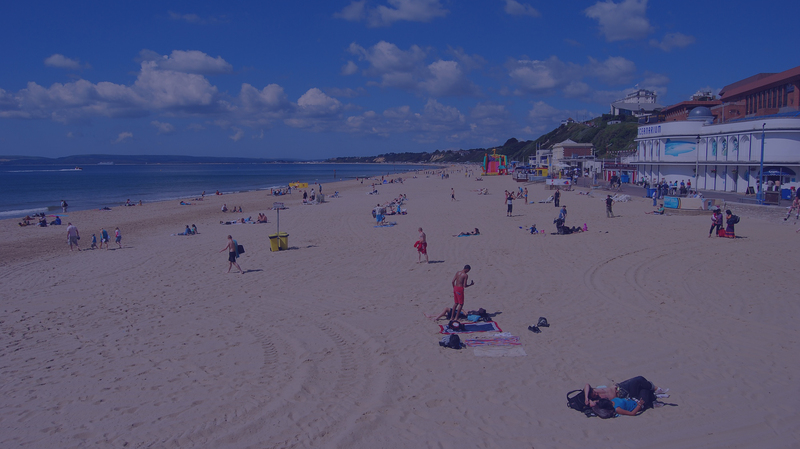 “BSS” Bousefia Student Services has been established since 2000 in Bournemouth, situated on the southern coast of England. Taking creditability and distinction as an incarnation through providing the best prices in terms of distinguished services and competitive prices of English language and other languages courses in motherland all around the year and thereby, our company “BSS” is proud that it includes featured internationally and globally approved centres, schools, institutes, faculties and universities assuring that you can obtain the most advanced education methods as well as to improve your academic skills and fluency in dealing with English language besides other languages in addition having internationally recognized qualifications where that will be the best investment for scientific and professional future. BSS can assist you in choosing your country for studying, advise you of courses available and match you to the best course that suits you and your requirements. There are many English courses available to suit your linguistic requirements, taking in to account your language mastering level, including intensive courses. BSS will assist you in searching for residential options, where this is a real feature due to difficulties and time wasting for finding a residence in a foreign country. 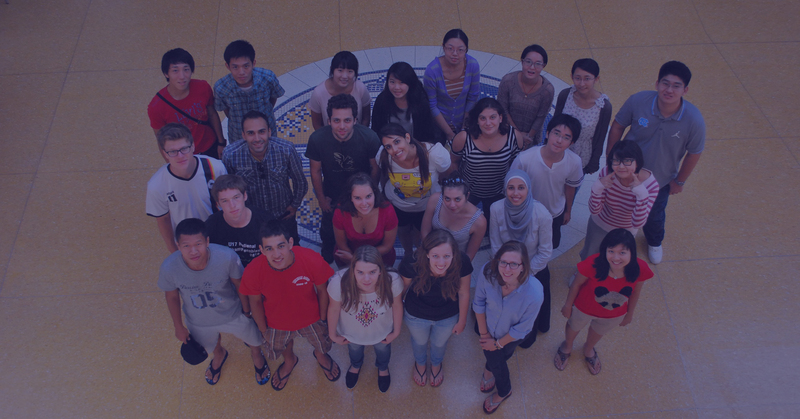 Since establishment of BSS, our team is characterized by experience through helping a large number of Arabs and foreigners from various countries in learning English language.